Wood pigeon from weekend estate hunts in Scotland. These truly wild game birds forage and eat berries and heather, and get constant exercise, which gives their meat a distinctive flavor. 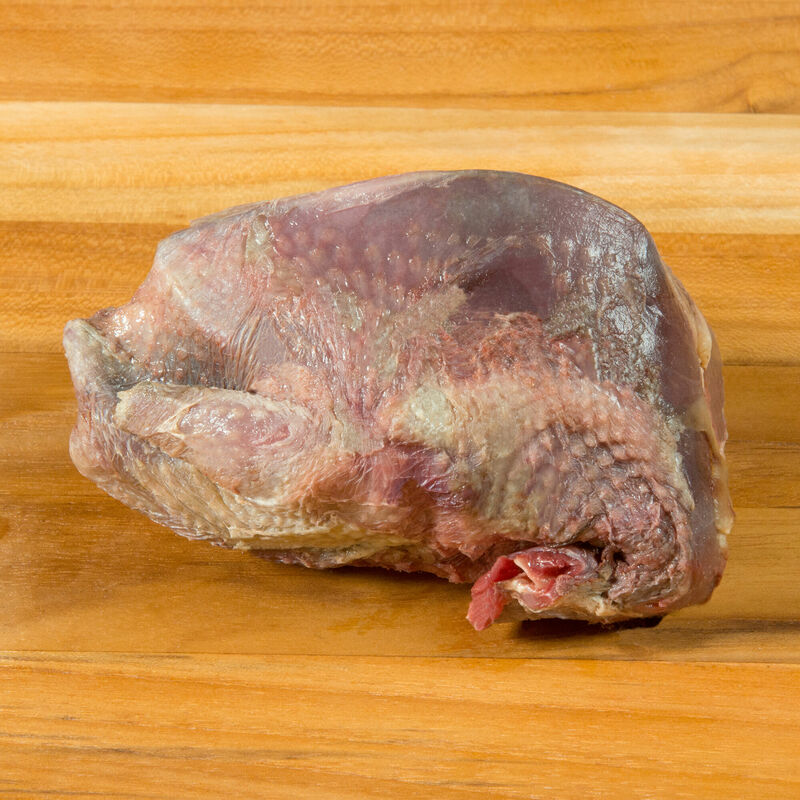 Wild wood pigeon offers a rich gamey flavor far more intense than that of domestically-raised squab. Wild game is only available for a limited season each year.